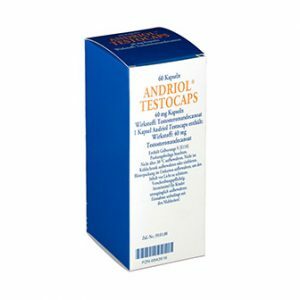 Rexobol (an active ingredient – Stanozolol) is an anabolic steroid, which can be purchased as injectable solutions and tablets. 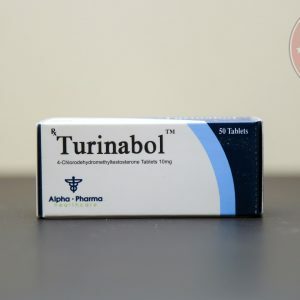 This drug is a synthetically manufactured steroid, which is a derivative of dihydrotestosterone. Stanozolol is approved by the FDA for use. Rexobol-10 is considered a progesterone antagonist. And yet, the drug does not protect against progestagenic effects of nandrolones. 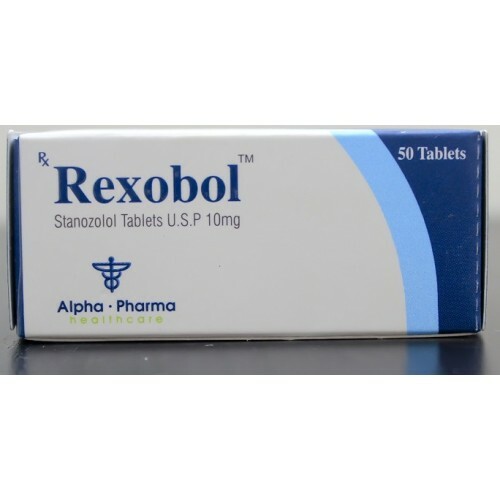 Rexobol has a high bioavailability (does not break down in the liver), because it refers to the alkyl group in the alpha-17 position – that’s what makes Rexobol poisonous to the liver. 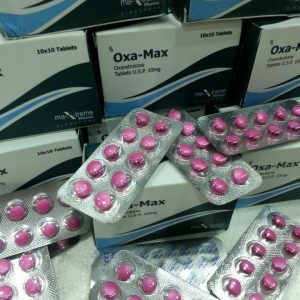 Rexobol is one of the safest steroids for the beautiful half, because it has low androgenic activity, however, virilization and musculinization are likely. When preparing a course, it is worth considering your state of health, if you have previously noticed pain in joints or were injured, then it is required to supplement stanozolol with other drugs that will act as lubricants for the joints. The course is 6-8 weeks, and the drug begins almost instantly, and lasts for 8 hours. In oral form, we recommend that you divide the drug into 2 to 3 doses (lay the tablets under the tongue and dissolve until completely dissolved). Very much to the place will do intake of one of the dosages directly for 20 – 30 minutes before the actual workout. 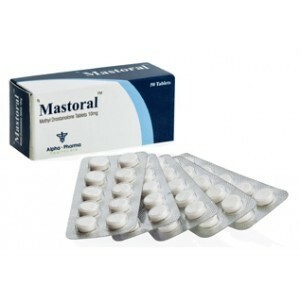 Steroid has no estrogenic effect, does not cause edema and gynecomastia. Most often, the side effects of Rexobol are manifested in the form of damage to the joints and ligaments. This is quite logical and understandable, given that the drug “dries.” To minimize the risk of injury, Testosterone and Deca are included in the course. 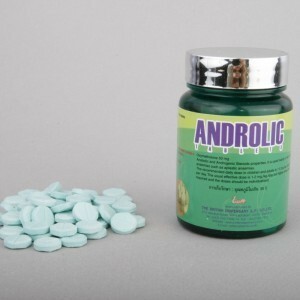 Possible negative reactions of the body to stanozolol are increased blood pressure and cholesterol level, as well as androgenic “pobochki” (acne, suppression of production of own testosterone, hair loss). Toxicity to the liver is suppressed by the use of hepatoprotectors. 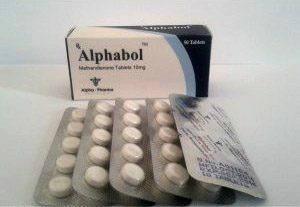 If the recommended dosages of Rexobol are exceeded, myocardial hypertrophy may develop.